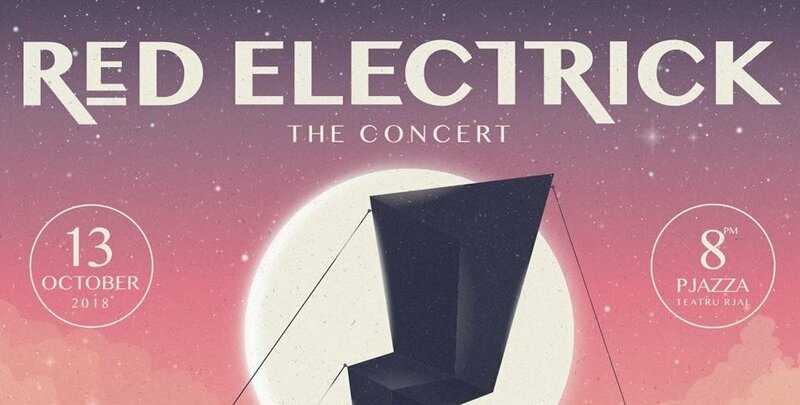 Red Electrick - The Concert 2018 will feature one of Malta’s top local bands, Red Electrick and other prominent guests from the music industry, merging to create an impactful and industry standard entertaining show. The band will be joined by guests from different genres of music; these artists will have the opportunity to showcase their material. 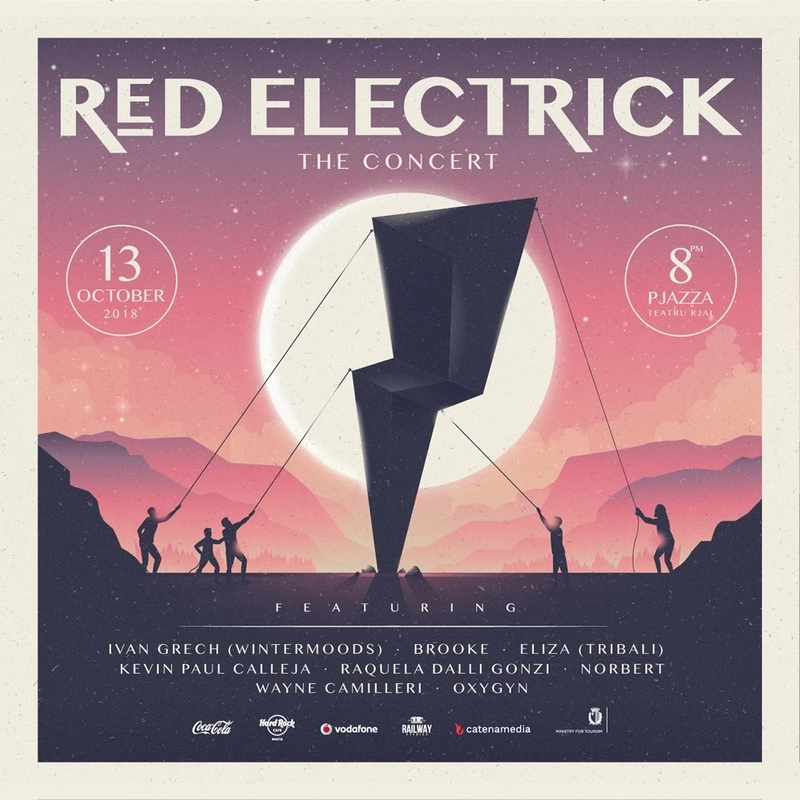 Red Electrick will perform their own material from their three (3) current albums and some cover versions that inspired them throughout their journey. The entertainment factor during their live performances has always been their top priority. The show will be presented in a big band set up – the 5 Red Electrick members and additional backing vocalists, session guitarist and more. Event is brought to you by Mark Grech and Railway Studios (MT).